Contentverse keeps your clients coming back for more. 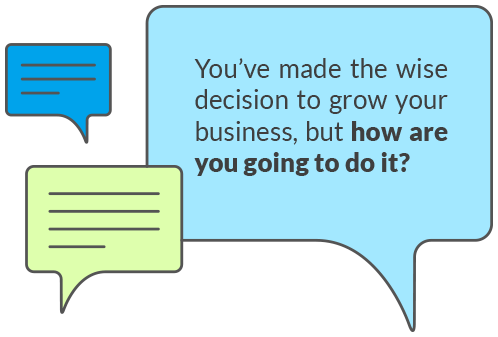 You already know that one of the best ways to grow your business is to exceed your customer’s expectations. Now you can make that happen by joining our team as a Contentverse Channel Partner, and you’ll be able to promote a comprehensive professional document management solution to your customer-base; new and old. Adding this to your professional services, hardware, and storage to create a total solution for your clients means you’ll stand to benefit in a multitude of ways. Of course, it’s not just about selling our product – you’ll also gain from some tasty billable hours that are a natural component of every document management install. Throw in some needs analyses, implementation planning, installation and configuration, training, and first-line support and, well, you get the idea. You’ll profit. We offer various levels of participation so you can enjoy the many benefits (and reap the many rewards) of reselling Contentverse. From Referral Partner all the way up to Master Reseller, the right plan is available for you to offer this in-demand solution the best you can. This allows you to add the value of reselling Contentverse to your organization regardless of your capacity. You can simply refer customers to us, share the responsibility with us in handling full-cycle selling activity, or go all the way and take care of everything. Of course, we offer comprehensive training which ensures you’ll get started (and be fully up to speed) quickly. The market is blowing up in front of our eyes. Content management has been one of the fastest and largest growing areas of IT over the past decade. In fact, the market for document management is going to post double-digit growth over the coming years. That’s a business opportunity if we’ve ever heard of one! There are many reasons for this; a growing number of private and public entities are going paperless, organizational content is (obviously) always on the rise, organizations have a vital need to better store, secure, search and retrieve documents, and the demand for centralized content access has never been higher. Shouldn’t you be capitalizing on this opportunity? Your total cost of sale just went up - you're welcome. Our guess is that you are probably selling computer-related products or services already. Vertically growing your product offering by adding a document management software option would add an even bigger incentive for clients looking to do business with you. It is beneficial to your pocketbook to be the one-stop-shop for your clients’ needs. Not only will you be growing your business, but you’ll be making your clients’ hectic lives easier; a win-win. This takes your solutions offerings to the next level. Pretend for a moment that you’re the customer and you need two different products that are not sold by the same company – we’ll call them odds and ends. Instead of having to call two different numbers to set up delivery and installation (one for odds and another for ends), you can call just one company and have your odds and ends delivered and installed at one time, saving you time and money and giving you lots of smiles. You will be that odds and ends provider! Having the ability to offer your clients everything they need all in one shot is quite an advantage. You like margins? Of course you do. You’ll be getting a great discount when you resell Contentverse, and guess what? You get to pocket the difference. Not to mention all of the Contentverse add-ons (like workflow, automated data import, eSignature, etc. etc.) that you can offer – you’re going to be boosting your overall margins when you resell Contentverse. Cha-ching! Contentverse ties your clients nice and close to you. Since our clients always renew their Contentverse licensing (seriously, the retention rate is well over 90%), they’ll have to call you to take care of this for them. This means more money in your back pocket on professional services. We call this “sticky technology” since your clients will keep coming back for help and support. This enables you to further build a relationship with your clients and make sure you’re their go-to with any other technical solutions in your product offering as their needs evolve. 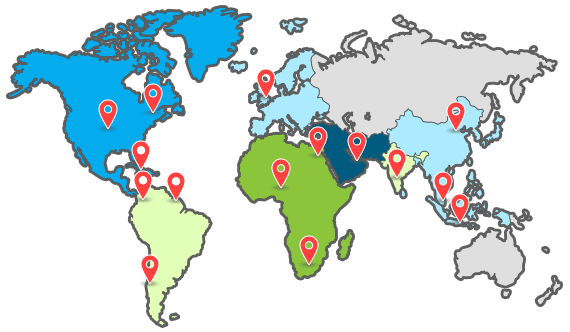 Computhink’s network of partners extends across multiple regions around the globe. We work with local distributors and partners, because they know the needs of their market best. Whether you are looking for solution providers in your area or looking to form a partnership with Computhink, contact us to learn more. Join our team as a Contentverse Channel Partner, and you’ll be able to promote a comprehensive professional management solution to your customer-base; new and old. Current Contentverse Channel Partners can take advantage of this form to register any Contentverse deals being worked. 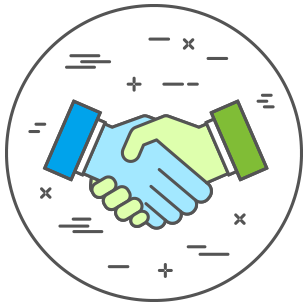 Deal registrations will be automatically sent to Computhink, and will ensure that we do not contact your lead in the future (should they come directly to our site to inquire about Contentverse) – it happens sometimes. All registered leads will be tied to your Contentverse Channel Partner account – of course, if you find yourself in need of any assistance during the sales process, just let us know!